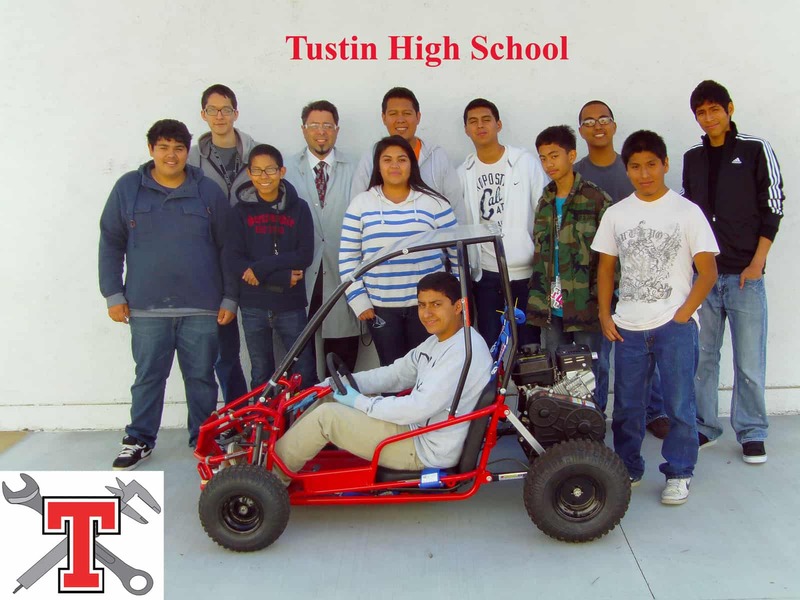 High school race teams at Tustin High School and Pacifica High School have completed vehicles that they will enter in the 2012 Energy Invitational at Adams Motorsports Park. 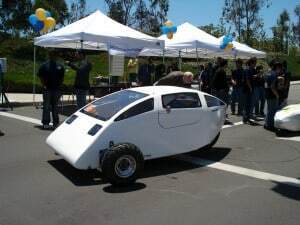 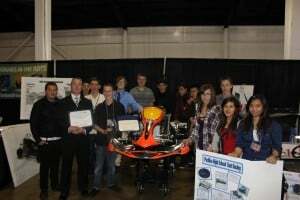 These vehicles were presented and reviewed at the 2012 Youth Expo at the Orange County Fairgrounds on April 13. 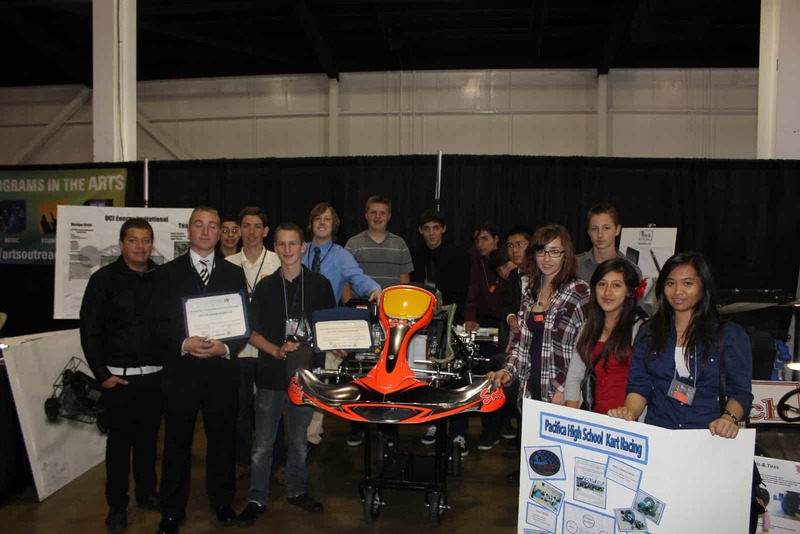 As a result of their quality work these teams have been invited to join this years Energy Invitational. 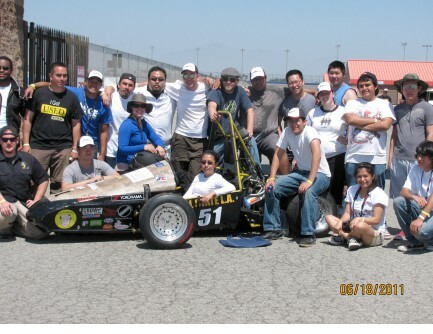 Here is a photograph of the CSULA race team. UC Davis will travel south to join in the May 20, 2012 Energy Invitational. 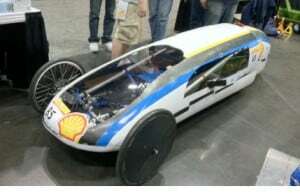 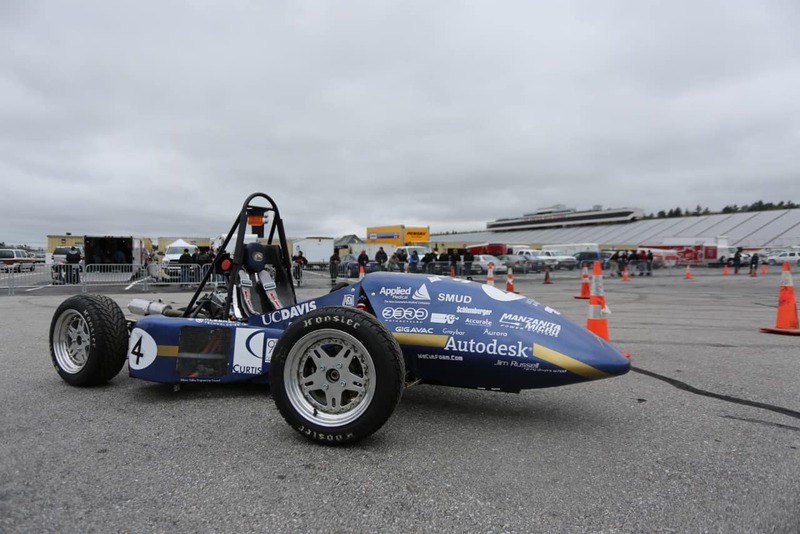 Their hybrid race car was designed to compete at the FSAE Hybrid competition in New Hampshire. 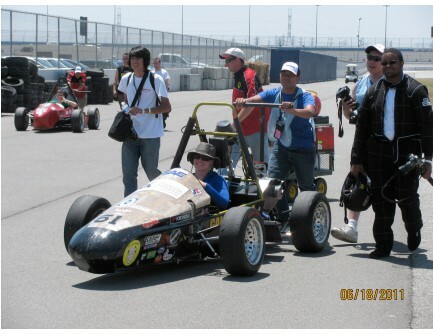 Here is a photograph of the UC Davis race team. 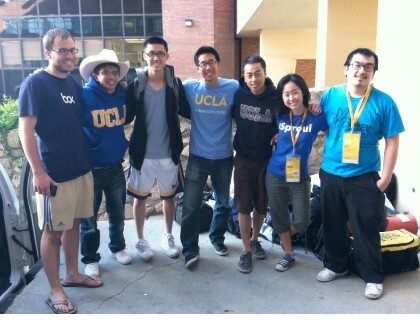 This is a photograph of some of the members of UCLA’s race team.